Did you know cooler temperatures force rodents to find ways inside your home? We can install tamper proof rodent bait stations around your home to provide year long rodent protection. 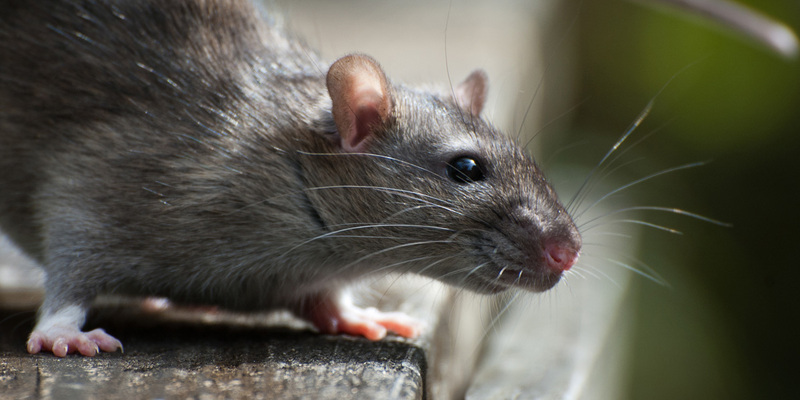 During colder months, mice and rats flock towards warm buildings and house for shelter. Terrifying fact No.2 – Mice will climb through air vents in gas fireplaces in order to warm themselves make sure to keep those closed when not in use. Mice and rats have similar jumping and swimming capabilities as humans, which allows them to get pretty much anywhere. Terrifying fact No. 3 – Rats can jump 2 feet high and 4 feet to the side. Though much smaller, mice can jump 1 foot high. Terrifying fact No.4 – Rats can swim underwater for up to 30 seconds, allowing them to enter your home or business thorough toilets and drains. While they don’t stray too fat from their nest, they definitely use their resources well. These monsters will eat pretty much anything, even insects and tree bark. Terrifying fact No. 5 – Rats and mice will sharpen their teeth on metal, wood, glass, plastic, and rock. Terrifying fact No.6 – A female mouse can produce 10 to 12 pups each month and two months after that, those mice will start reproducing. Do that math. That’s over 70 mice in two months.